What happens when leaders of companies see business as a force to create a better world? Not by what they contribute from their profits, but by operating in a way that puts people and planet with profit as the priority? The answer could result in what corporate responsibility has always had the potential to accomplish, a collective path toward global sustainability. The rub is — how do we get there? What does it take to effect change? To go from principles to accepted practices, from words to leaders’ engagement, from pioneers to an accepted new way of doing business? The reality is that problems in business-as-usual leadership and operation is an old story. Its shortfall is that calls to action have not captured momentum, buy-in and groundswell for actual change. 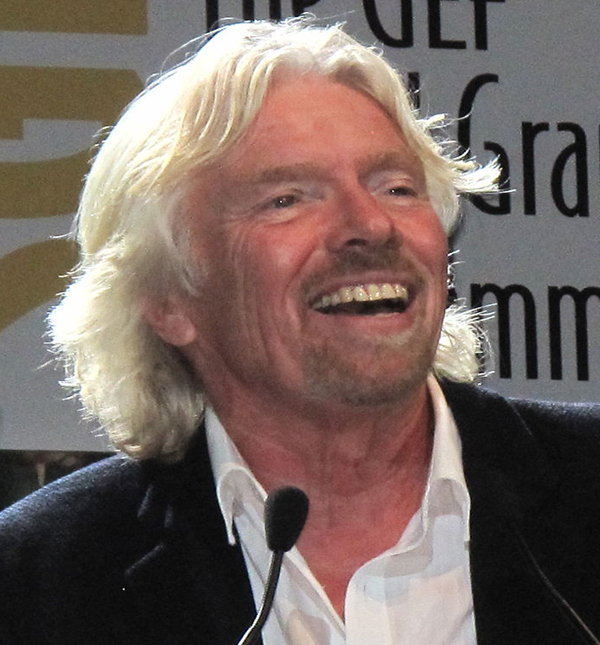 The most recent advocate for including people and planet in businesses’ bottom line is entrepreneur billionaire Sir Richard Branson. He and Jochen Zeitz co-founded The B Team, which launched last month (June 2013); so named they say because Plan B is an alternative to the current Plan A of business driven solely by a profit motive. In addition to the founders, some of the leaders signing the Declaration, include Unilever CEO Paul Polman, Tata Group Chairman Emeritus Ratan Tata, Huffington Post Group Chair and President Arianna Huffington, Kering Chairman and CEO Francios-Henri Pinault, Econet Chairman Strive Masijiwa and UN Foundation President Cathy Calvin. It is a tall order of intentions. B Team leaders have put their leadership on the line calling for a new way of doing business. In doing so, there are synergies they will likely seek. Many are already working for social and environmental issues; some as members of The Elders, involved with Clinton Global Initiative issues or other global forums. This new initiative raises many questions: Is the timing right? Will common ground with others working to change the business paradigm be found to leverage impact? Will Branson and other leaders stay with this through all the complexity and hurdles that systemic change in business requires? And is all this enough to create a tipping point where leadership priorities shift and the triple bottom line becomes a universally accepted and honored business practice? In his 2013 Contagious: Why Things Catch On, Jonah Berger, building off Gladwell, identified six principles in successful epidemics. They include: social currency – getting people to talk about the idea; triggers – linking ideas to cues that keep them top of mind; emotion – arousing feelings, getting people to care, showing how they can make a difference; public – making ideas public, creating a norm others can imitate; practical value – credible content that demonstrates how people benefit; and stories – the narrative people will share while talking about the idea. Whatever the fate of Plan B, if it creates global recognition that ethical behavior is at the core of successful leaders and if it redefines the rigor and significantly elevates the global standard of what is meant by corporate responsibility in the 21st century ….these would be huge steps in the journey ahead.